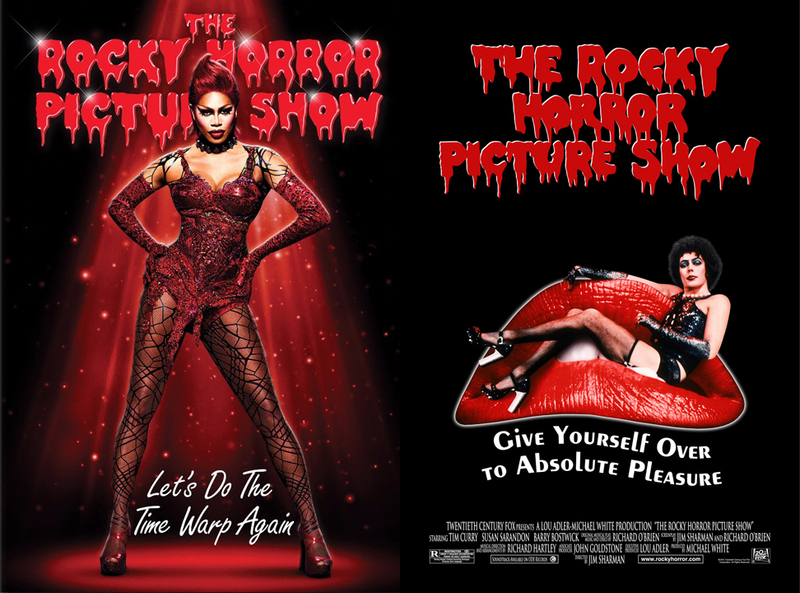 My first apartment downtown in the 80’s was near a repertory cinema, and I could decide at the last minute to attend a midnight screening of The Rocky Horror Picture Show. Full audience participation was de rigueur, and sometimes I would look around before leaving and find rice or toast or a newspaper to bring for props. The story is ridiculous and utterly absurd, and has become beloved like an often told, but X-rated, fairy tale. It doesn’t take much exposure to chant along with the audience responses, and repeated theatre viewings only enhance the experience.